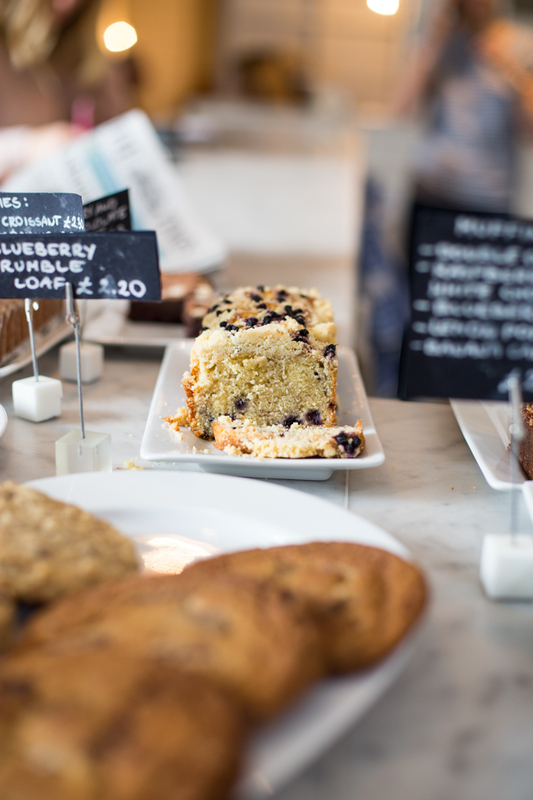 There’s no doubting the fact that brunch is one of life’s greatest simple pleasures. By its very nature, it’s all about slowing down. It’s the meal that comes to the rescue when you couldn’t quite make it out of the door early enough to make breakfast, but are far too peckish to wait for lunch. It’s for lingering over, and savouring, and ordering more dishes than is strictly necessary because hey! It’s two meals in one so why on earth not! I stayed up in London with Tania a few nights ago, and together made plans to head out to brunch at Hally’s early the following morning. It seemed that the Gods of Brunch were on our side though, because we hopped in a cab at quarter past eleven, sped over to the New King’s Road, and made it to Hally’s with five minutes to spare before sittings for brunch ended! 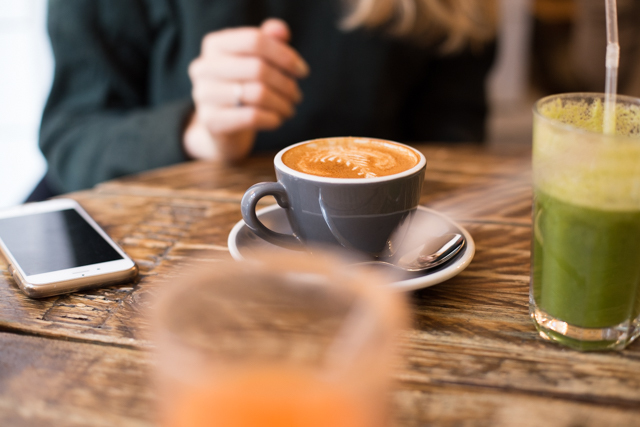 First came a round of juices and coffees- the former made from fresh blends of carrot, apple, cucumber, celery, and ginger juices, and the latter from Monmouth coffee beans. Next, to the good stuff. Was is to be a ‘full English’ or pancakes? 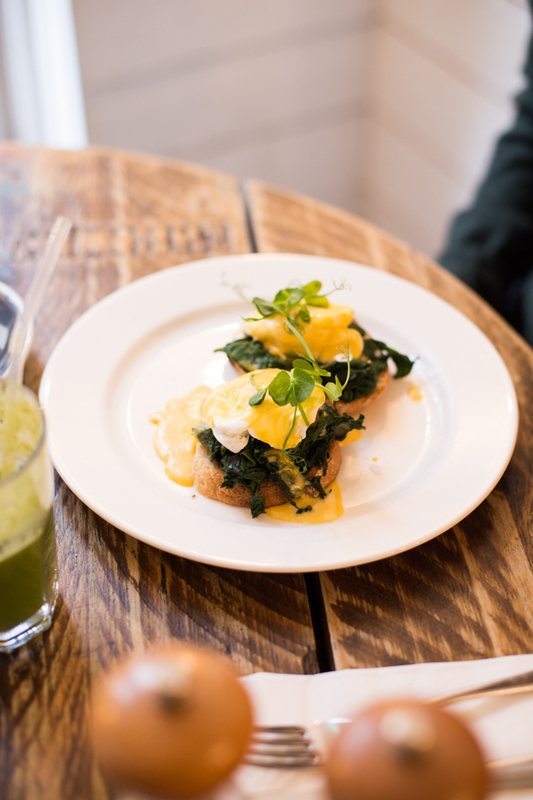 Eggs benedict, or florentine? We decided to share a couple of the menu’s greenest dishes between us- a wedge of avocado toast, and a plate of buttery eggs florentine. We both were toying between the same two dishes, you see, and sharing is caring don’t you know! 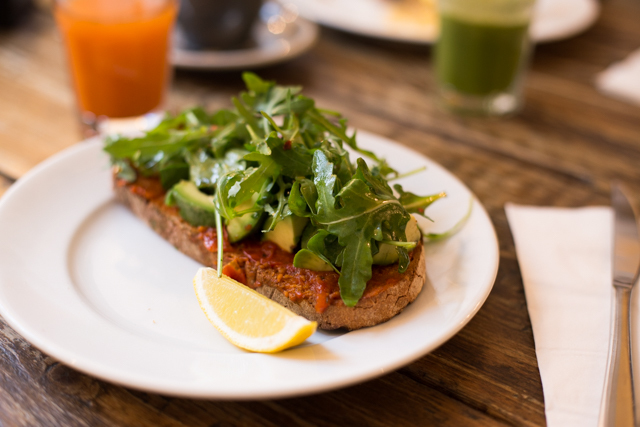 The toast came spread with a layer of tangy tomato chutney, and piled high with chunks of ripe avocado and rocket dressed with chilli and lemon juice. The eggs florentine were pretty fantastic, too! 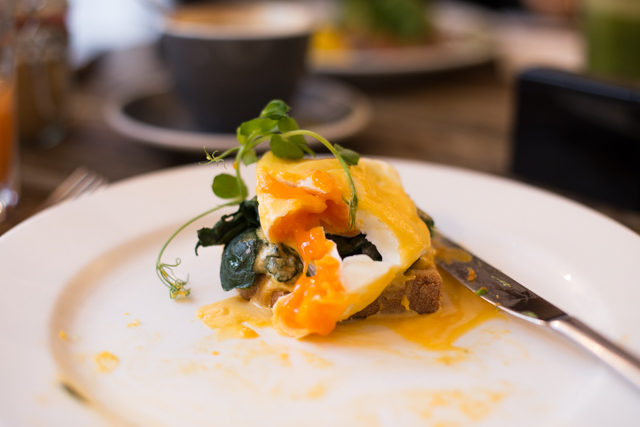 Buttery hollandaise, perfectly cooked eggs, and lovely irony spinach. In short- heaven on a slice of toast! 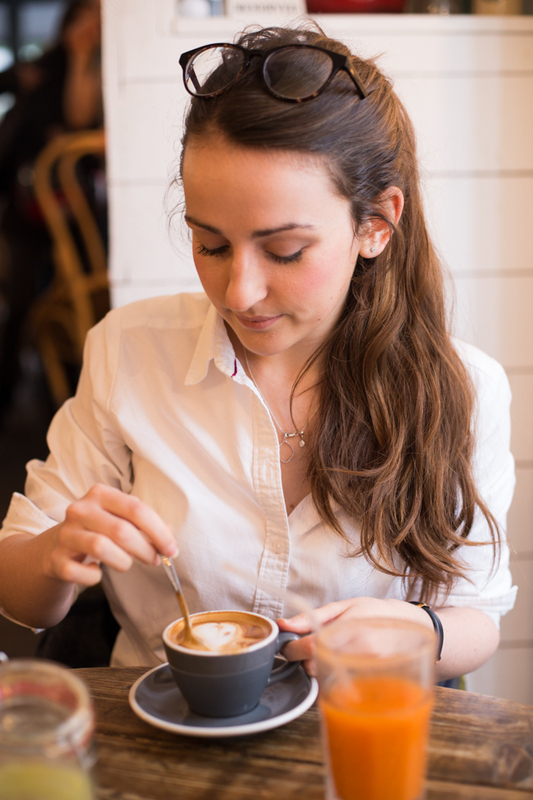 Tania and I lingered over our brunch, chit chatting and Instagramming to our hearts content. 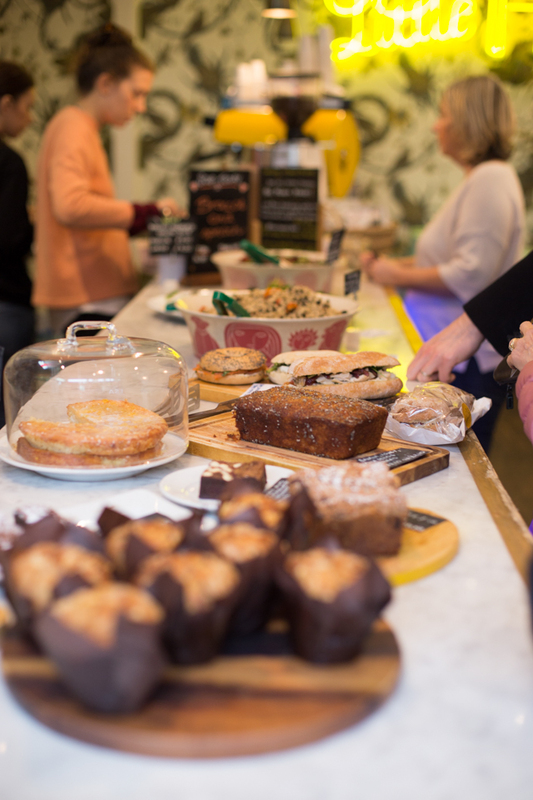 We’d just begun to start eyeing up the baked goods on the counter at the front of the shop (our bellies were rumbling again, you see) when the manager suggested we might like to pop over to Little H, Hally’s little sister cafe across the road! And seeing as I’m never one to turn down something sweet, and we were promised that Little H serve an array of baked treats, off we went! 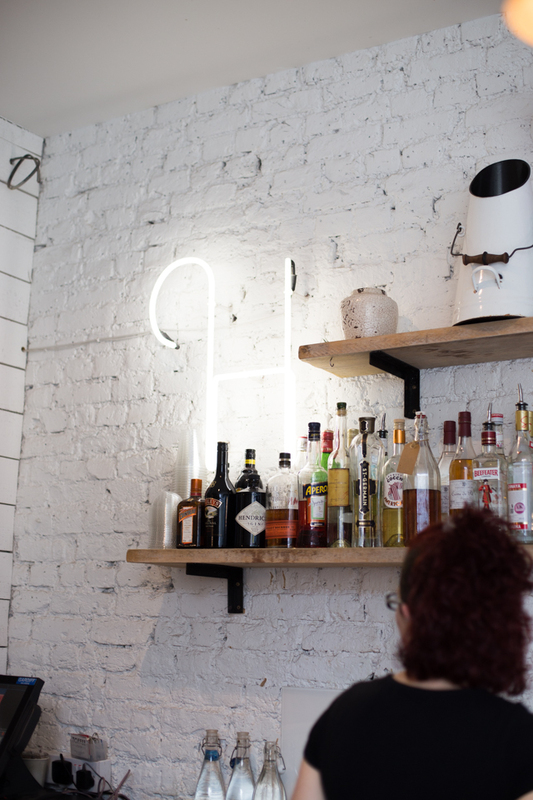 Little H turned out to be just as cute as its older sister, and is well worth a visit. We came away with a couple of ‘cookies and cream’ smoothies (delicious, and made from all natural ingredients!, and a raspberry and white chocolate brownie that, I promise hand on heart, turned out to be the very best brownie I’ve ever eaten. All that, and we were done by half past one. Three cheers for brunch! And now that it’s Sunday, is it time to do it all over again? Who’s been in my sidebar this month? || November advertisers! Good morning! I hope your week’s turning out to be a lovely one. I’ve got a real treat for you today, in the form of a whole host of new reading material! 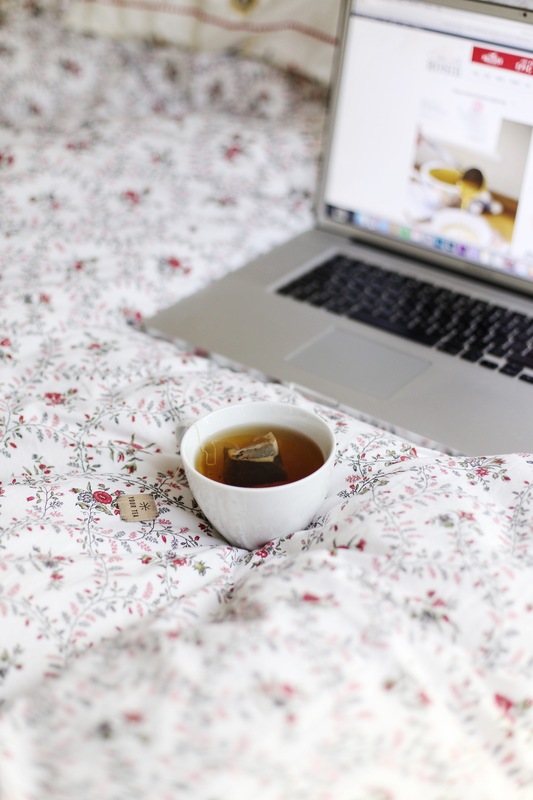 There’s such a lovely selection of blogs linked below- so varied in genre and style and content that you’d be hard pressed to not find at least one that captures your heart! So, have a little browse through these wonderful sites, add your favourites to your Bloglovin’ feed, leave a little comment for the creative folks below on their most recent posts, and have a happy Thursday! I’ve followed along with Ana’s blog for a good few months now, and just love dropping by to read her latest posts. There’s something peaceful about Ana’s blog, that I think comes from her beautiful writing itself. It’s poetic and emotive and so very beautiful, and I just love it! This month, Ana’s shared postcards from a trip to India, written about how ordinary people can affect change, and shared a few of the little things that have made her happiest too. I just love how Ana’s personality comes shining through all the she shares on her site, and how that makes it so wonderfully unique. I can’t recommend it highly enough, truly! 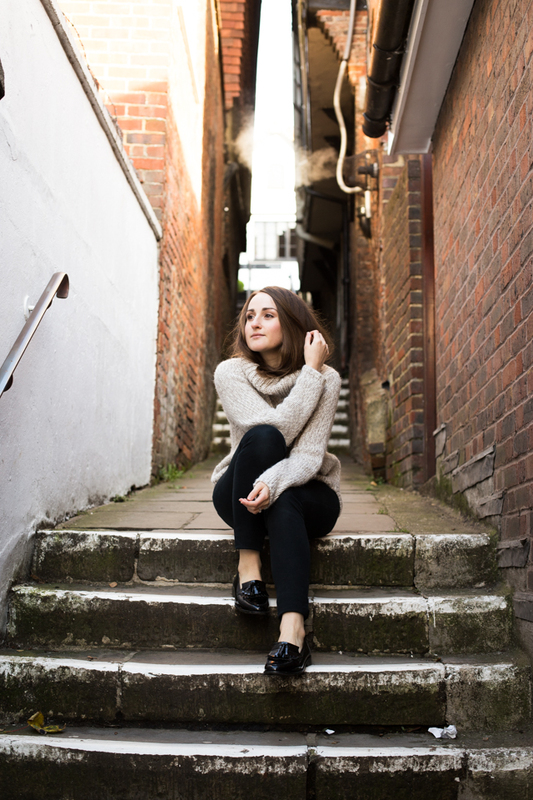 Jasmin is originally from New Zealand and lives in London, and on her lovely blog she shares stories, updates, and photos of her life in the city! 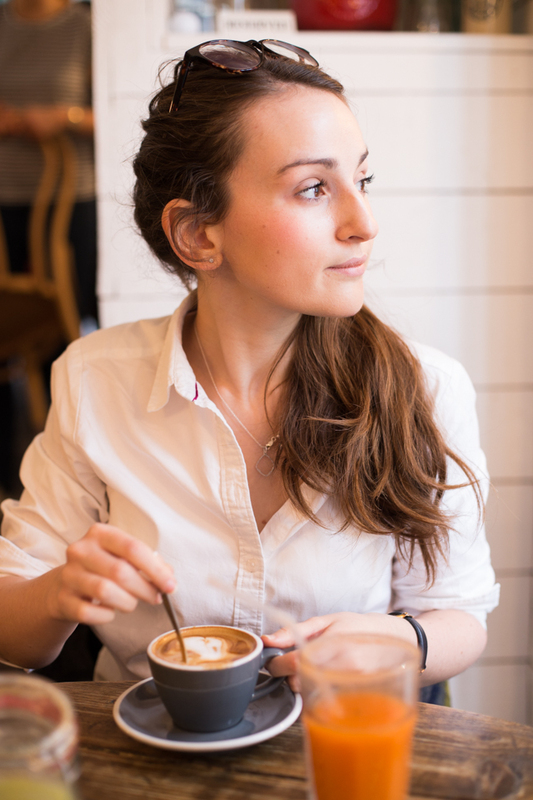 She describes her blog as being about ‘adventure, tech, and tea’- an awesome combination, don’t you think? This month, Jasmin’s shared a review of Dinerama (a must read for anyone fond of delicious, finger-licking street food! ), put together a round up of her world adventures to date, and shared posts from the city that stole my heart last year- Edinburgh! I’ve especially loved seeing Jasmin’s photos of Edinburgh, in all its charcoal grey glory! Jasmin Charlotte is just such a wonderful all round read, and I’m certain you’ll love it! Favourite post of the past month? JC Travels: Exploring Edinburgh! It’s been another fabulous month following along with Silverspoon London, and living vicariously through her adventures! Angie and her husband have been in Saint Lucia this month, exploring all that the island has to offer. And having seen Angie’s photos of the Jade Mountain hotel, I feel pretty certain that Saint Lucia has a *lot* to offer! You must go over and read Angie’s review of the hotel- it’s set on the mountain side and the rooms are open to the view, with no fourth wall. Magical! Silverspoon London is a one-stop shop for luxury hotel, travel and dining reviews- the best for anyone planning a special treat, holiday, or perhaps even a honeymoon! Favourite post of the past month? A Celestial Stay at Jade Mountain, St Lucia. Katie is a mega-dedicated blogger and YouTuber, who somehow manages to produce videos for her YouTube channel and posts for her blog on an all but daily basis! Anyone else wondering if she’s some kind of magician, because I for one am! 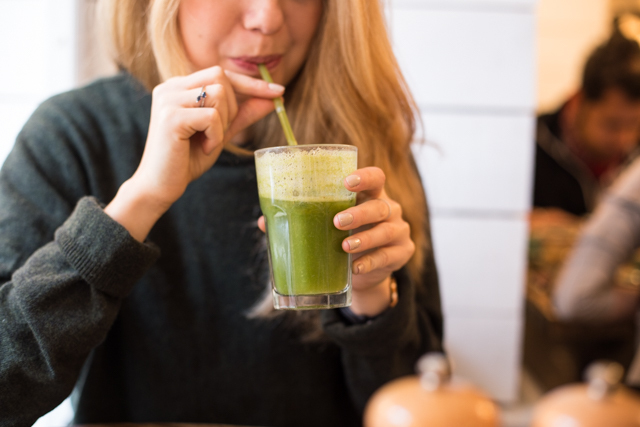 Katie’s blog is lifestyle focused, and on it she shares everything from outfit posts and tutorials, to products reviews and updates on her fitness and wellbeing journey! I love seeing the snippets Katie shares of her life in beautiful Hawaii, and love following along with her charming update posts and videos. 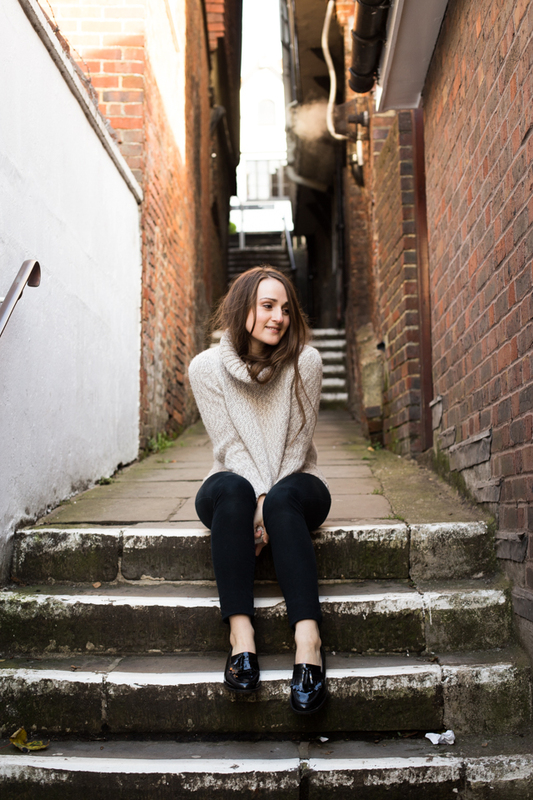 For anyone looking to get stuck in to a lovely lifestyle blog, Katie’s is for you! Favourite post of the past month? Style Sunday: Michael Kors OOTD. It’s so great to have the lovely Quintessentially Me back here on my blog this month. It’s always such a lovely read! 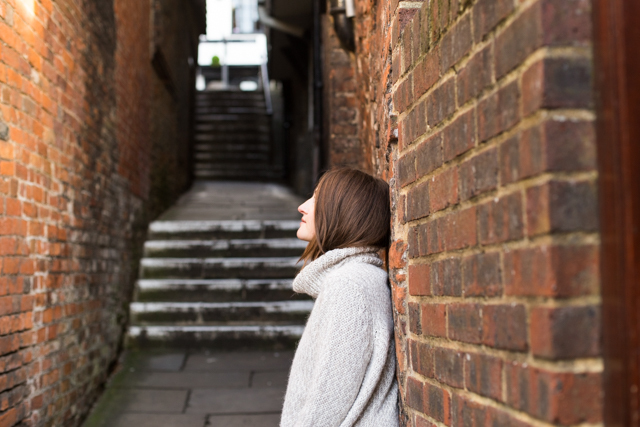 Ashleigh grew up in South Africa but now lives in London, and documents her goings on via her blog. Quintessentially Me has an effortless ‘diary’ feel to it, and features a lovely variety of posts. This month, Ashleigh’s shared a recipe for healthy nutty banana brownies, talked a little about her hair care routine, and shared a story about her lifelong love for red wellies that was completely adorable. It’s exactly the sort of lifestyle blog that makes charming daily reading, and would make a wonderful addition to your reading list. Favourite post of the past month? Guilt-free nutty chocolate & banana brownies. 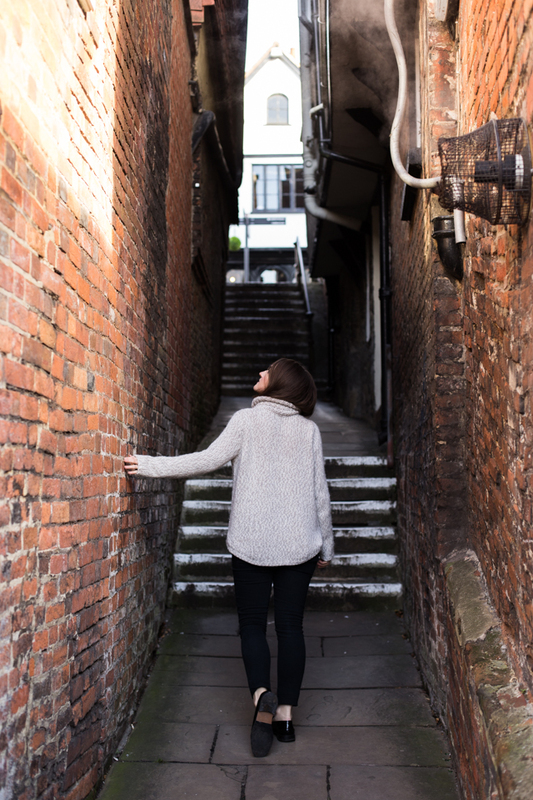 It’s been so lovely getting to know Beckie’s blog this month! 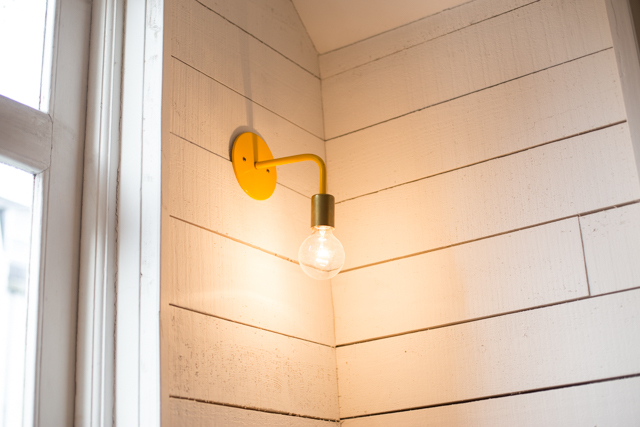 The Sussex Girl was new to me in November, and is all about Beckie’s life living in Southsea! Beckie works for a charity by day and is a Navy reservist by night (pretty awesome, hey?! 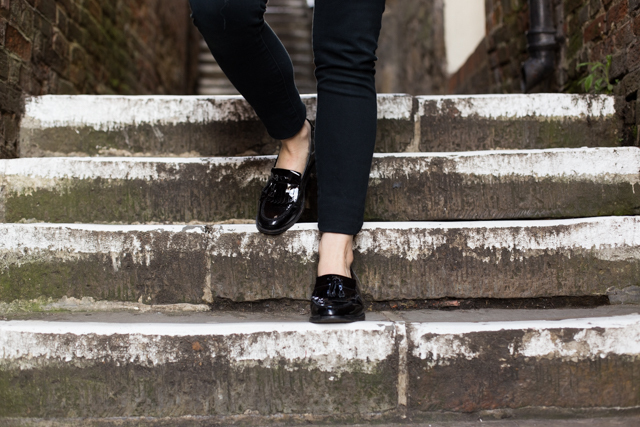 ), and describes herself as being a lover of stationery, homewares, gin, and sparkly shoes! 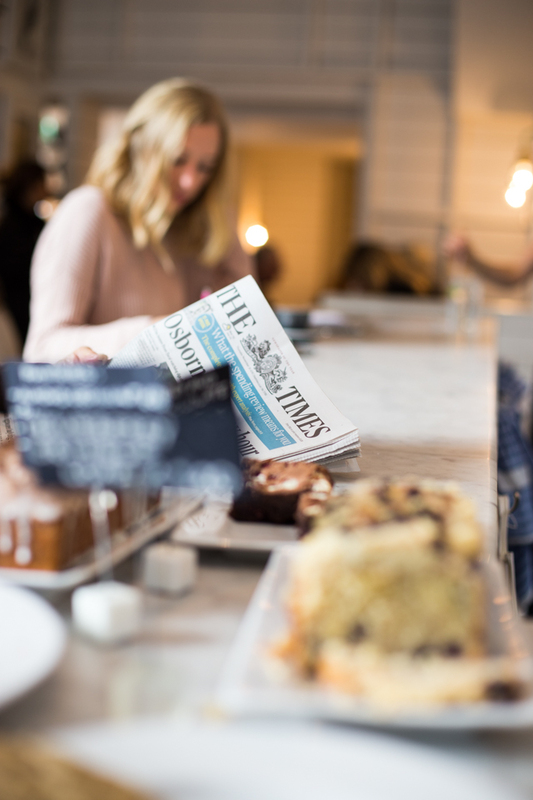 On The Sussex Girl, you’ll find posts covering everything from simple recipes and film reviews, to weekly roundups and days spent in the countryside! 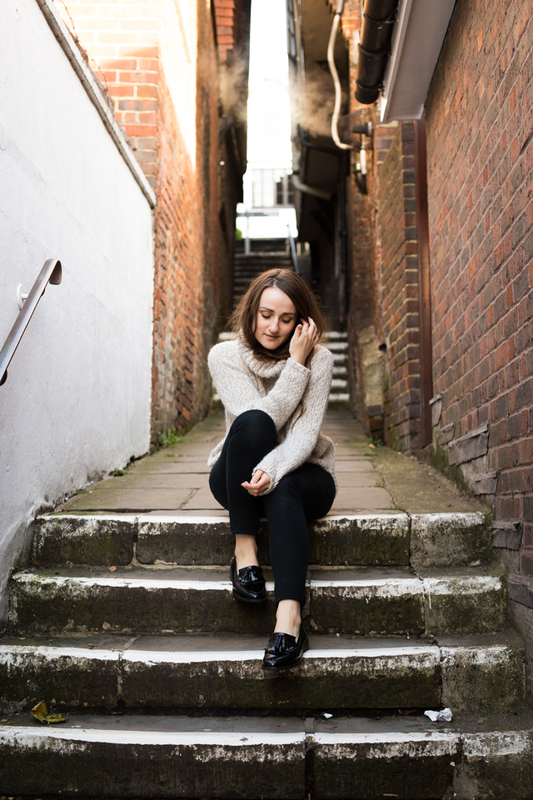 All of Beckie’s posts are so uplifting and well written, and it’s exactly the sort of blog I find myself drawn to time and again. I’ve been so happy to have Miho’s beautiful blog back in my sidebar this month, and to catch up on all her latest posts. They really are so lovely! 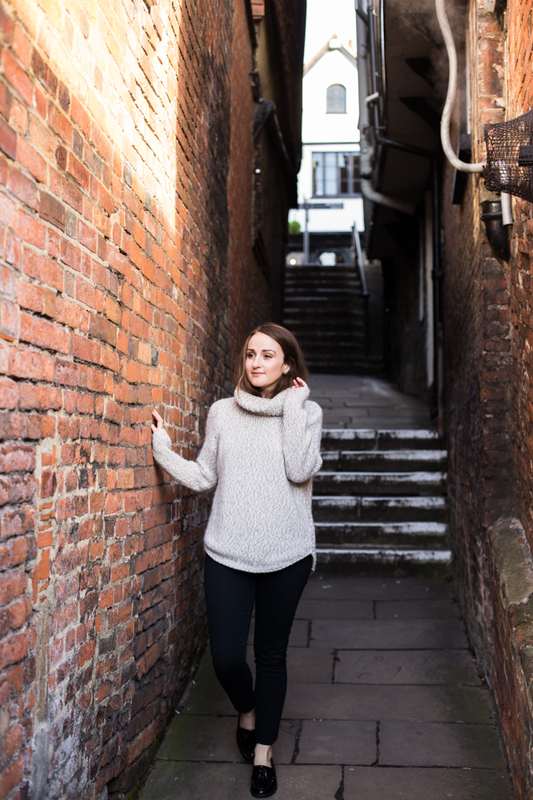 Wander to Winder is a lifestyle blog, and on it Miho shares posts about her life in London, her travels, the places she eats, and so much more besides! This month, Miho’s posted about her adventures in New York (SO jealous! ), put together a ’30 before 30′ list, and shared photos from the birthday lunch of dreams at The Ledbury! All of Miho photos are beautiful, her writing is just as lovely, and I’m certain you’ll just love her blog through and through! Favourite post of the past month? NYC Sights :: the streets of Manhattan. I’ve fallen in love with Katie Cakes this month, and am *so* excited to be introducing you all to it here today! 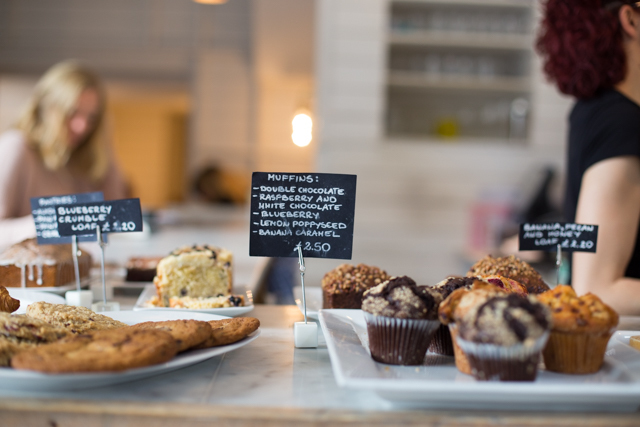 Katie Cakes is, you guessed it, a baking blog. And I’ll tell you, every single one of Katie’s recipes looks so delicious, I’ve been bookmarking them left right and centre! This month, Katie’s shared recipes for mini Christmas cakes (at the top of my ‘to bake’ list! 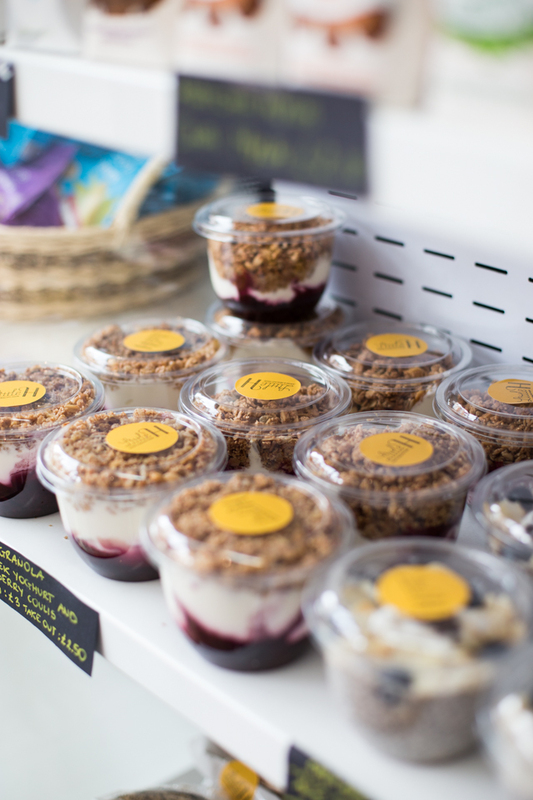 ), apple and blackberry crumble (always a winner, right? ), and some divine looking pumpkin cookies made with coconut oil! 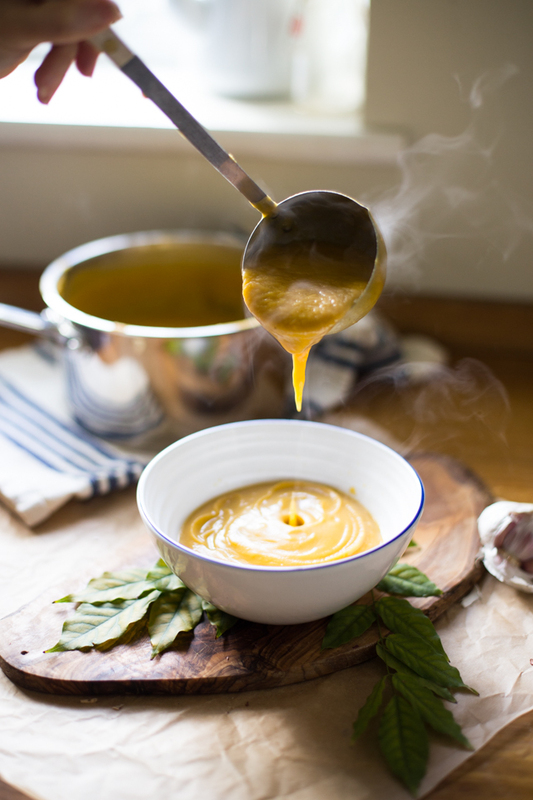 Katie’s photos and food styling are so beautiful and so very tempting, you’ll be hard pressed deciding what to cook first! Favourite post of the past month? Fig & Pistachio Bean Tin Christmas Cakes. Favourite post of the past month? Whistler Photo Diary. Get the Skinny || Favourite post? Training Motivation. Supernaturally Healthy || Favourite post? Maple & Pumpkin Granola. If you’d like to see your own blog featured here on Cider with Rosie, and to gain a host of lovely new readers and some valuable exposure, click through to the Sponsor page! 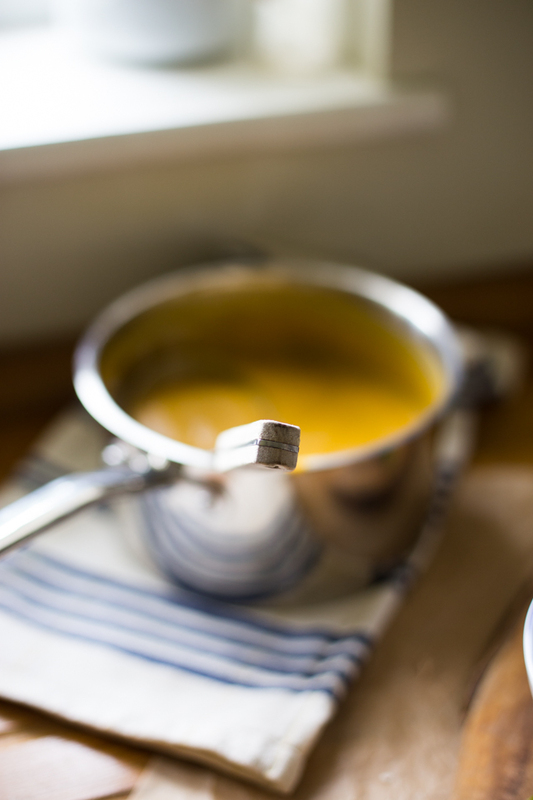 Harissa roasted butternut squash soup. I’m not sure how many of you will remember, because it was a pretty long time ago in the ever-changing world of blogging, but I actually shared a riff on this recipe back in July of 2012. In fact, it was only the second recipe I ever shared on Cider with Rosie! 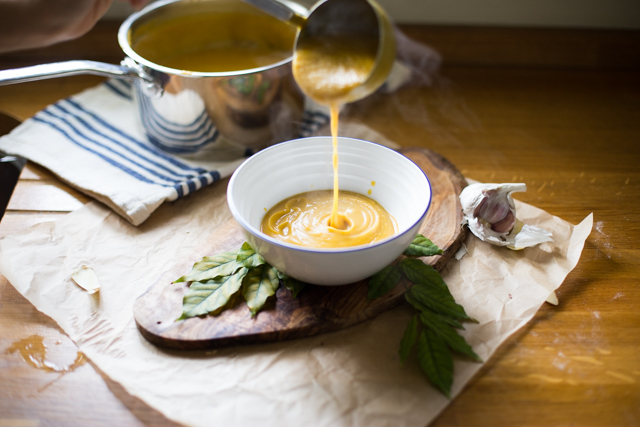 Whilst so many things have changed and progressed and evolved since 2012, and those early days of this blog of mine, what’s not changed a bit is how much I love this soup. I’ve tinkered with the recipe a little over the years, adding a few bits here and there to deepen its flavour, but it’s still just as wonderfully warming and hearty as it ever was. 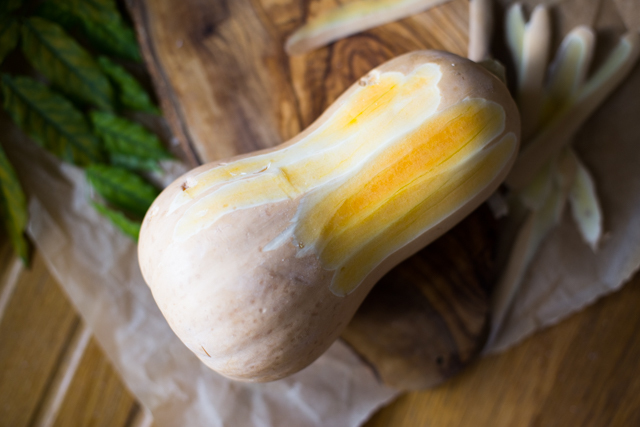 Butternut squash and red onion are dredged in a fine layer of harissa and roasted until sweet and lightly golden, then pureed with half a litre or so of rich mushroom stock. It makes the most perfect winter lunch, and is surprisingly filling as an evening meal too. I guess really it’s just one of those magical recipes that never seems to grow old. 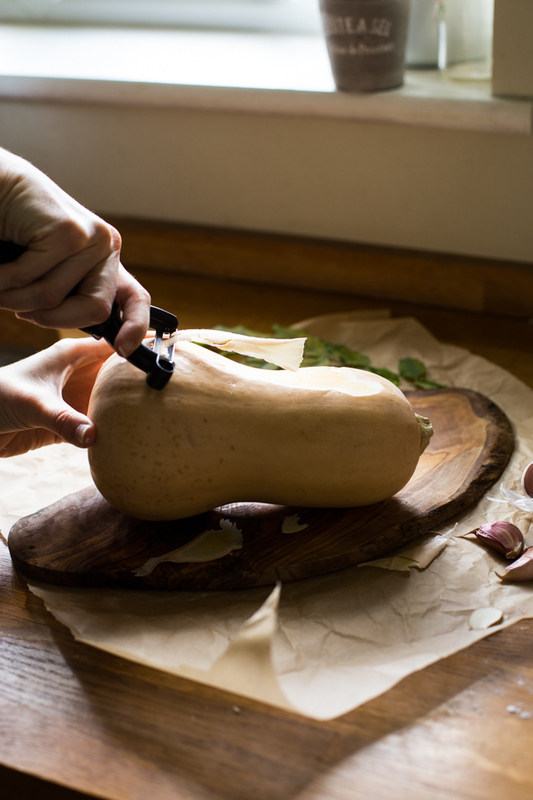 - Deseed and chop the butternut squash into 1 inch cubes, and put into a large roasting dish. 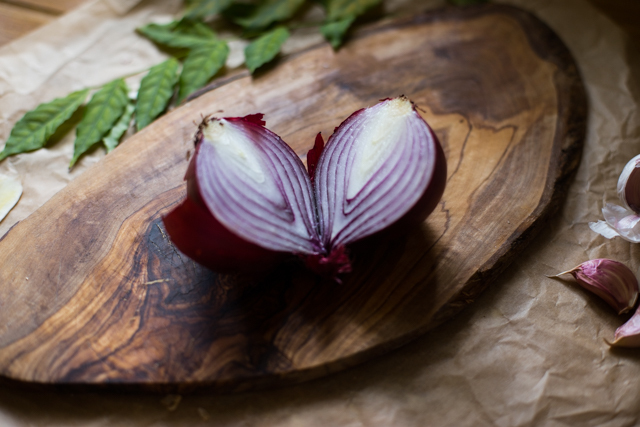 - Peel and slice the red onion in half (leaving the root intact, so that the onion holds together), and then add to the roasting dish along with the whole, unpeeled garlic cloves. 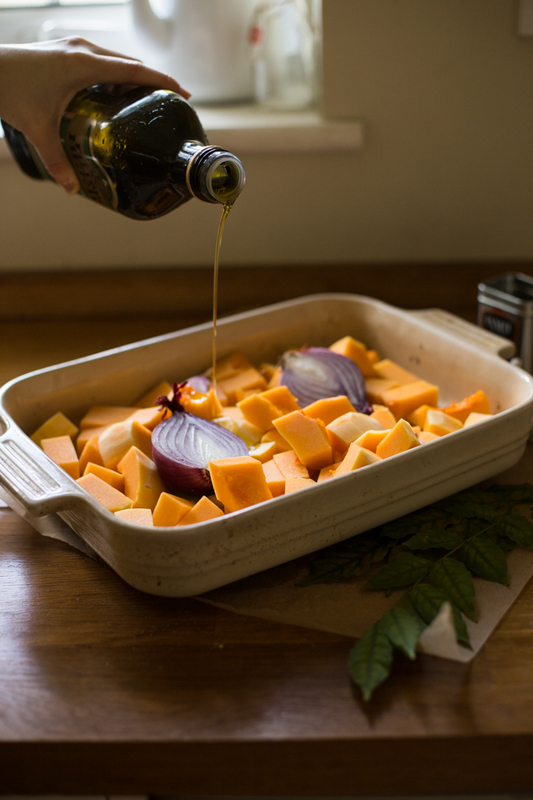 - Drizzle the squash and onion with just enough olive oil to coat the vegetables, and then add in the harissa and a pinch of salt. Stir to coat the squash and onion in the spices. 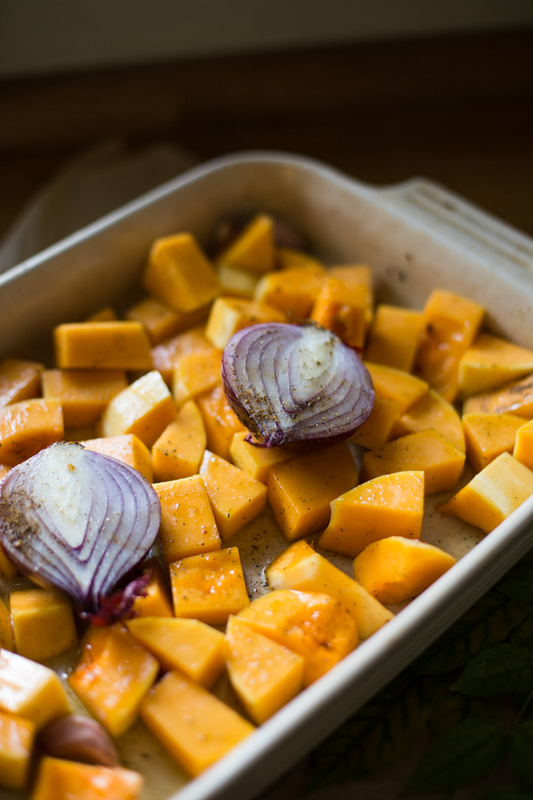 - Place the roasting dish into an oven preheated to 200 degrees celsius and cook for 35-45 minutes, until the squash is tender and a little brown at the edges. 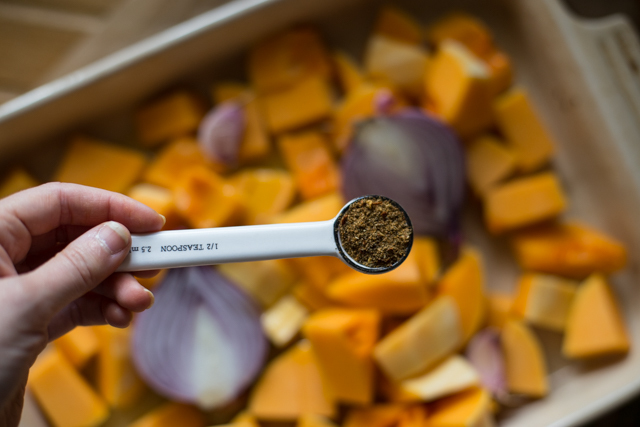 - Blend the squash and onion in batches (squeezing the garlic cloves out of their skins and blending along with the squash and onions), with enough stock to help them puree, and transfer to a large saucepan. 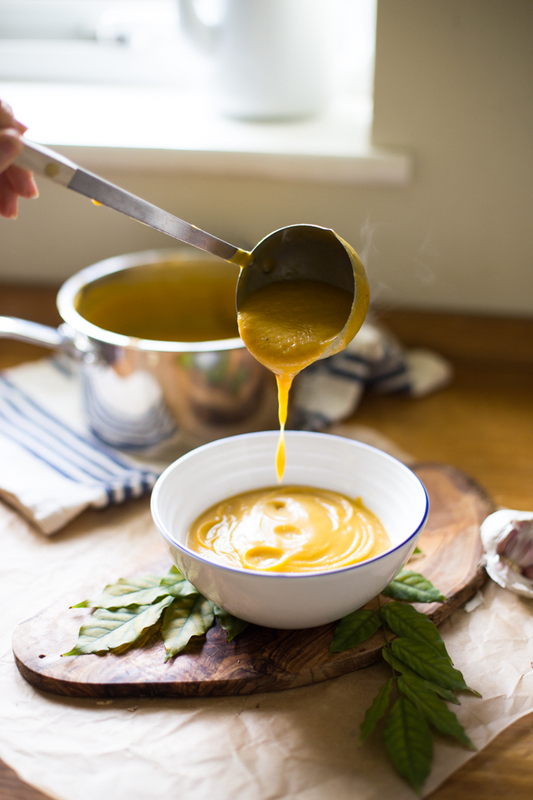 - When the vegetables have been completely pureed, stir in enough stock to bring the soup to the consistancy of your choosing. I only needed half a litre for the squash shown here. Season to taste, and serve piping hot. A true winter warmer, if ever there was one! ‘ T I S T H E S E A S O N T O B E C O S Y .
I think it needs stating that these photos were taken a couple of days ago, *just before* the weather here snapped and plummeted to freezing and below. 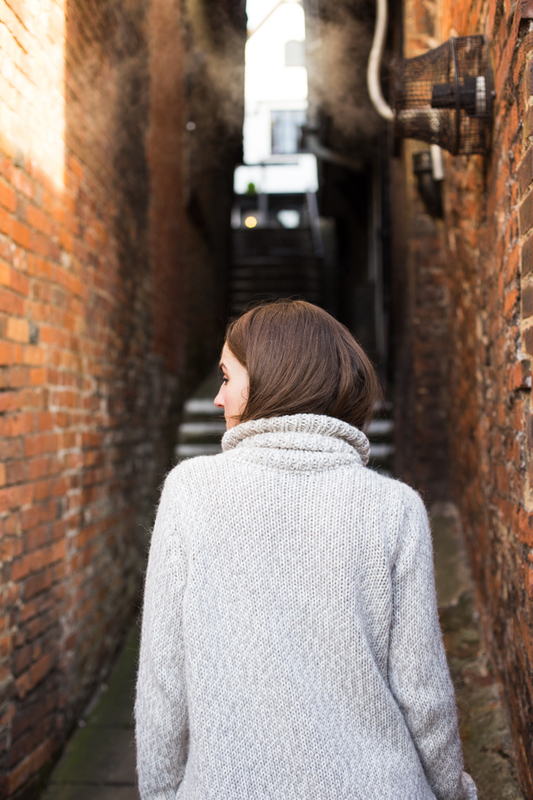 Fast forward to now, and it’s so bitter that I’m wearing no less than two pairs of socks simultaneously at all times, and am currently sat writing this post with a cardigan buttoned up underneath my thick winter dressing gown for extra warmth! I’m pretty excited about this cold though, aren’t you? Winter just doesn’t feel like winter until we’ve seen the pond freeze over, and woken up to a world coloured icy green and blue. 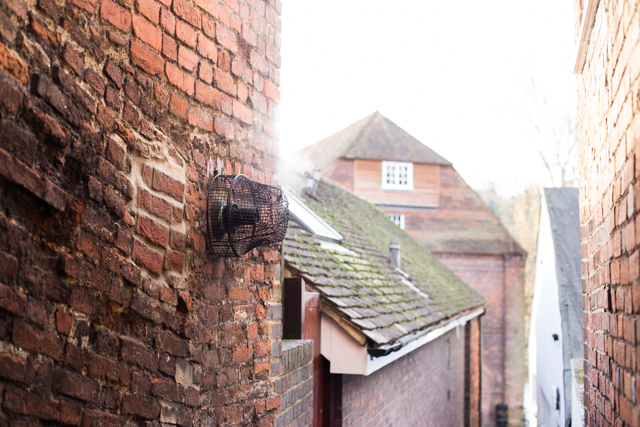 And now that we’re waking up to frost, it’s starting to feel as though Christmas really is on the horizon! I’ve got a hundred and one ideas for blog posts I want to put together this festive season, and even videos too! (‘It’s about time’, is what I’m sure you’re thinking after the long break I’ve had from doing anything YouTube-y!). There’s just nothing like a bit of Christmas magic to stoke the creativity, is there? But enough of the Christmas chat now, Rosie, and on to the main purpose of this post. 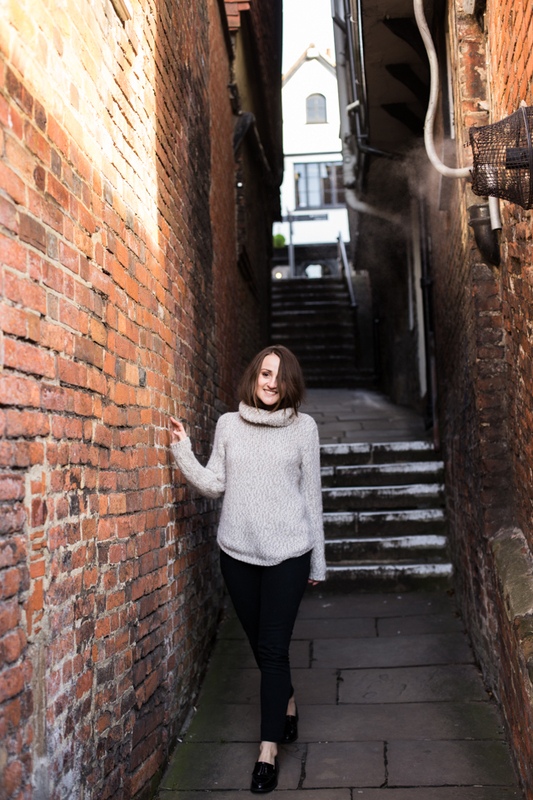 Which is to profess undying love for roll neck jumpers! For reasons that are entirely beyond me, I’d never owned a roll neck jumper up until this winter. And each winter, I’d spend the months wearing scoop necks and v-necks all the while complaining that even with a scarf, my chest and neck were completely frozen! This year though, I’ve filled up my wardrobe with these cosy treasures, and have been wearing them pretty much non-stop. So, here’s to the season of rollnecks, *warm* necks, and faux haircuts! Now, my friends, tell me- are you having a lovely weekend so far? Jason and I are about to head out with Teddy, and then we’re heading out on a mini road trip this afternoon just the two of us. I hope you’re having a relaxing one!